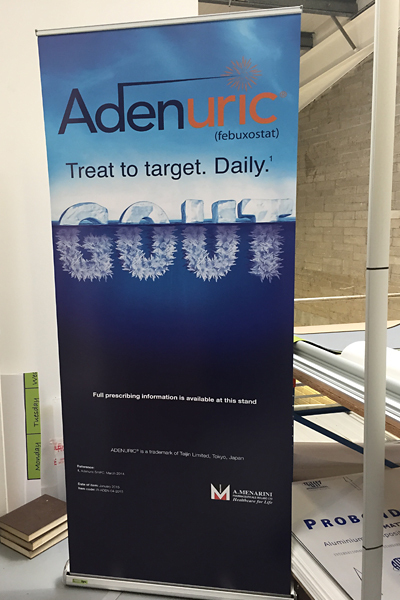 The Roll-up Banner is a high-impact, cost-effective display system to advertise your product or service. 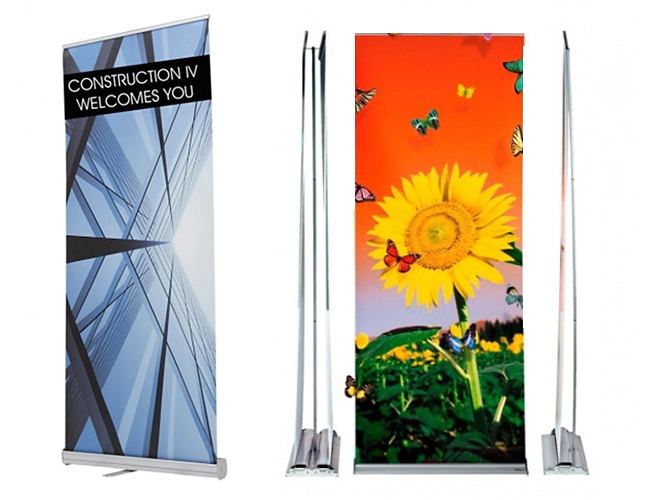 The versatility and short assembly time make it ideal for a wide range of applications such as exhibitions, presentations, conferences etc.The system consists of a silver anodised aluminium cassette with roller mechanism with two twist our feet and a simple single 3 part pole. Supplied with a black nylon carry bag. 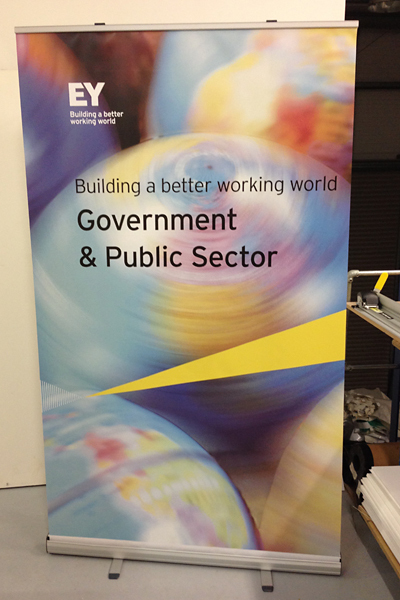 Every banner stand comes complete with full colour custom printed graphics. Positive Signs is a sign making company based in Ballycoolin in Dublin.